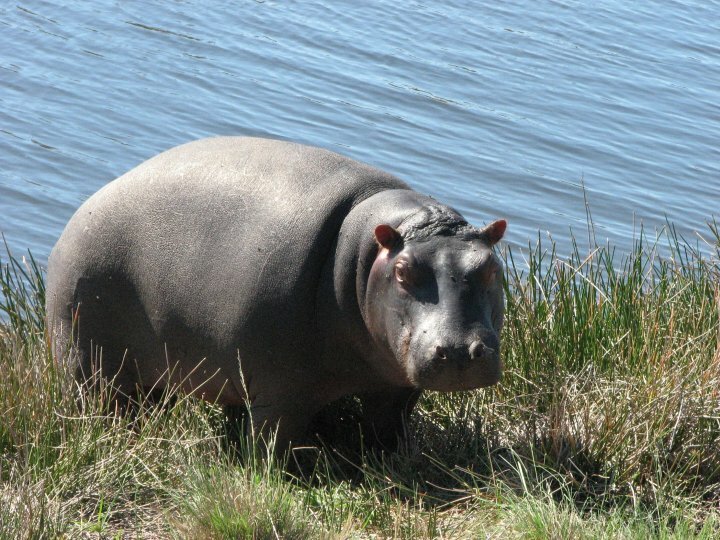 The Safari and Bungee Garden Route tour has been put together to take in the best highlights of South Africa’s famous Garden Route. 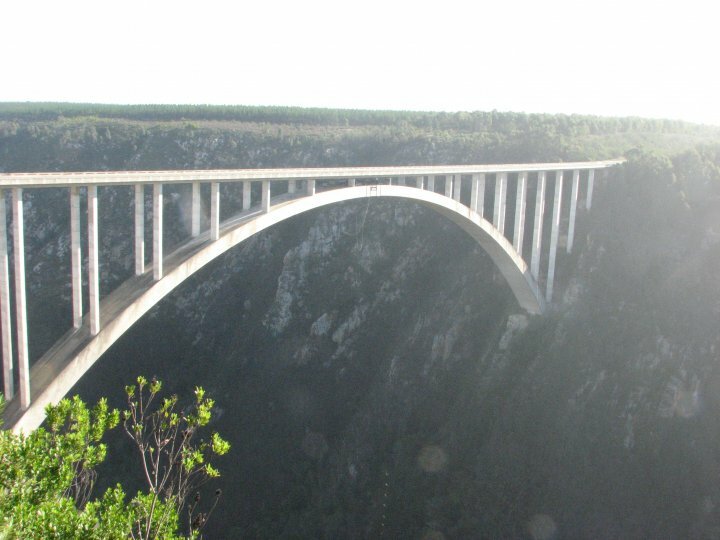 The trip will show you some of the lesser known areas of the garden route and no area is left unexplored as we start out from Cape Town city centre heading along the whale route, route 62, the karoo and garden route until we reach Tsitsikamma home to many exciting adventure activities including the world’s highest commercial bungee jump. We then return to Cape Town. This overland adventure is packed full of adventure and offers a true African experience, highlights include Caving, Zip Lining, Game Drives, bungee jumping and much, much more. Project Type: Overland Tour – 3 Days. 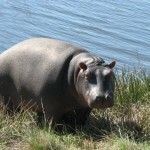 Location: Cape Town, Little Karoo, Oudtshoorn, Garden Route, Tsitsikamma, Plettenberg Bay Game Reserve, Overburg. Pick Up Point: Cape Town, Various locations. Start Dates: All year round, guaranteed departures on a Friday. Accommodation: Backpacker accommodation with upgrade options, see accommodation tab for full details. Meals: Three meals a day included in tour price. 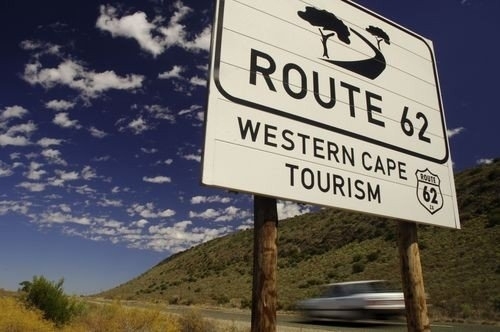 At 07:00 we leave Cape Town and head along the scenic Route 62 which makes its way through the Little Karoo to Oudtshoorn. 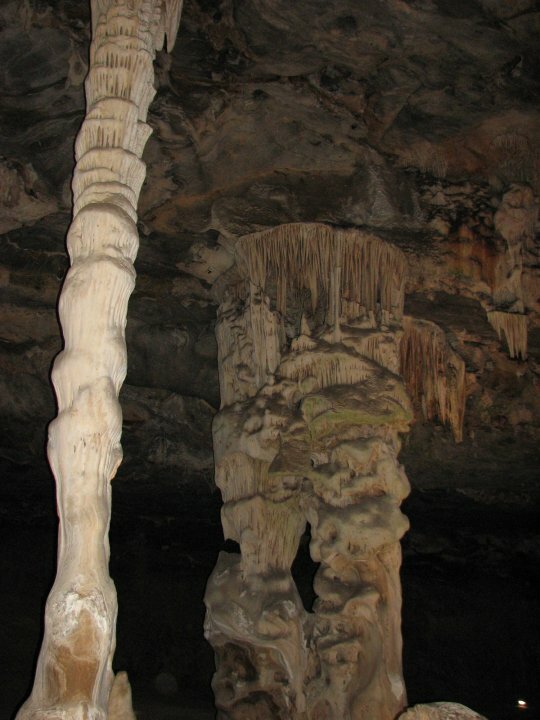 Here we visit the Cango Caves to go on an adventure tour through some very large chambers with spectacular limestone formations that are millions of years old, further along we start squeezing through some very tight spaces … always one of the favourite stops an any tour. We then make our way over the Outeniqua Pass, entering the Garden Route and heading to Sedgefield where we overnight right on the beach. 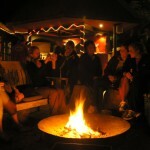 Accommodation – Backpacker dorm: Afrovibe Backpackers: www.afrovibes.co.za. Facilities – Shared ablutions, bar, free wi-fi. Route – Cape Town to Sedgefield ±700 km. Travel time – ±7 hrs. 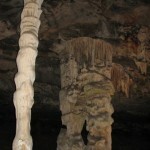 Included Highlight – Standard or adventure guided tour of Cango Caves. 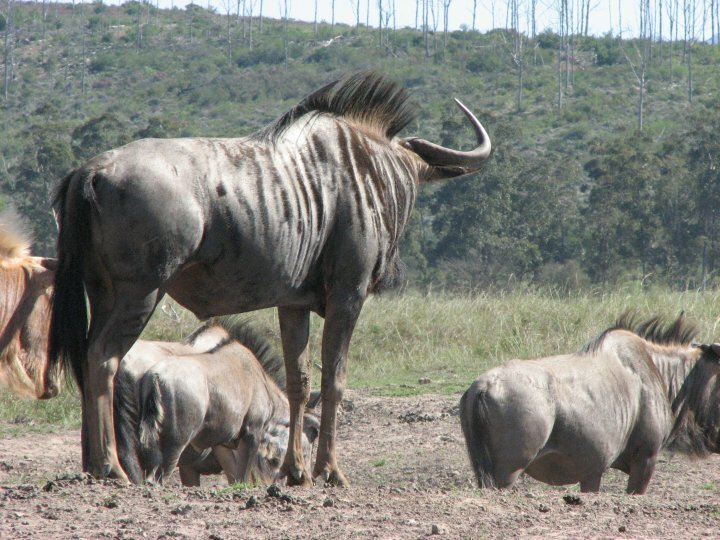 This morning we visit the Plettenberg Bay Game Reserve where you will go on a Game Drive to view many wild animals such as Rhinos, Lions, Leopards, Buffalo and many more! We then head through the Knysna forest until we reach The Crags where you can choose to either visit the Elephant Santuary or Monkeyland. 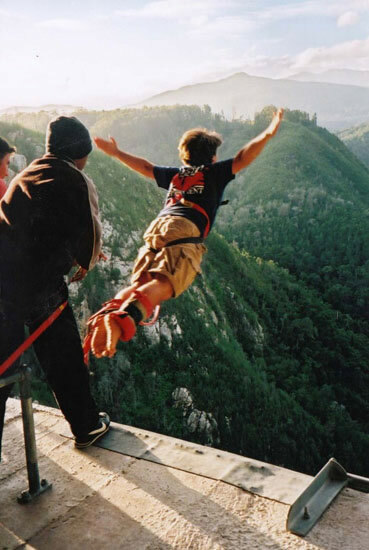 And finally to end of the day, those brave enough will have the opportunity to do the highest commercial Bungy Jump in the World… the 216 meter Bloukrans Bungy! 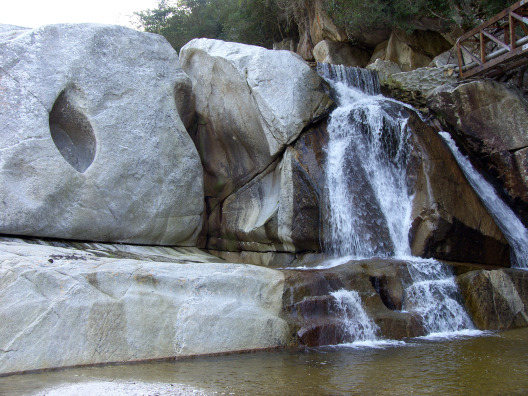 We overnight in Storms River Village situated in the middle of an indigenous forest. Accommodation – Backpacker dorm: Tube n Axe: www.tubenaxe.co.za. Route – Sedgefield to Storms River Village ±120 km. Travel time – ±2 hrs. 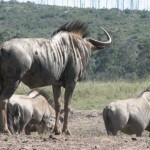 Included Highlight – Game drive at Plettenberg Bay Game Reserve. 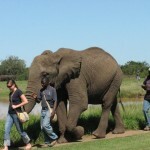 Optional Activities – Elephant Sanctuary, Monkeyland, Bloukrans bungy jump (216m), Bloukrans bridge walking tour. After breakfast we go Zip Lining! 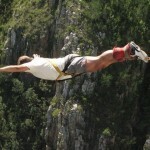 This “foefie-slide” tour takes you on 8 cable rides over the Kruis River and down a ravine over three waterfalls. Afterwards we then begin our drive back to Cape Town. 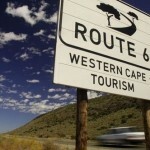 Route – Storms River Village to Cape Town ±600 km. 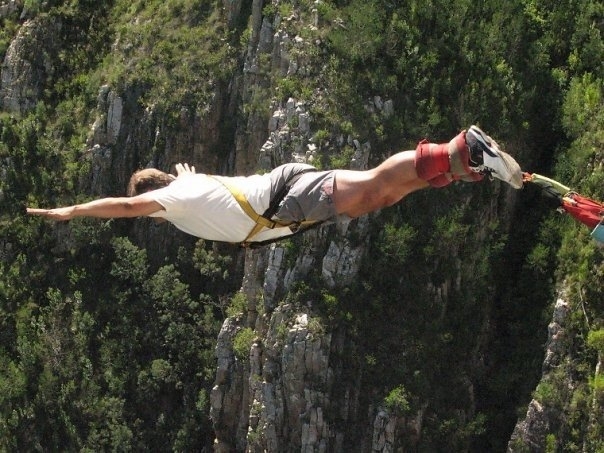 Optional Activities – Tsitsikamma Falls Zipline. We will drop you off back at your original pick up point in the Cape Town city centre unless otherwise requested. We generally arrive back in Cape Town between 18:00 and 19:00 on the last day, although this cannot be guaranteed. 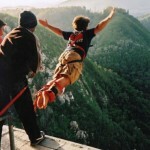 There are a range of activities that can be done on tour to fully experience the areas visited and to get a feel for their unique offerings. 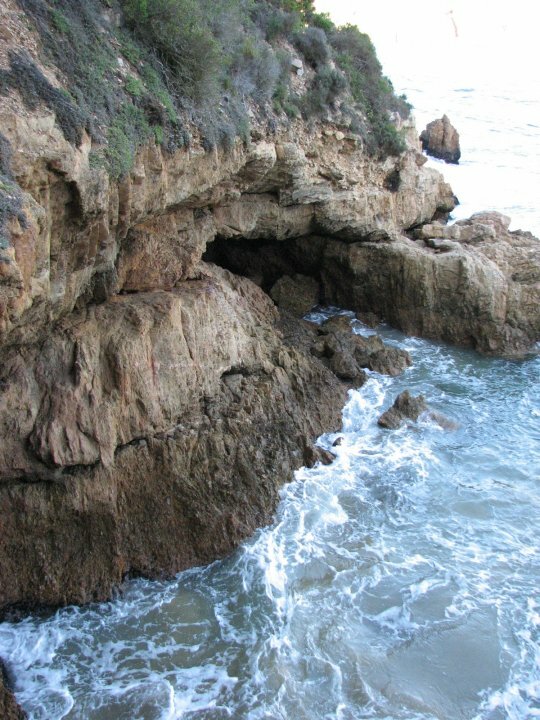 The included activities are of such a nature that anybody on tour can partake in them and are not physically demanding in any way. 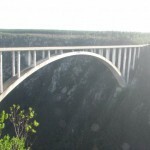 The optional activities, as outlined in the itinerary, are optional because not everybody on tour may want to do them (like the world’s highest bungy!). Please note that the rates for these activities can change without prior notice and are thus not included in the itinerary. For a guideline of the rates of these activities, please see the end of this document (credit cards can be used to pay for the various optional activities on tour). We use new, air‐conditioned vehicles equipped with headrests and safety belts for a safe, comfortable ride with music. The Toyota Quantum’s we use can carry a maximum of 13 people, with the driver being the 14th person. Please note that depending on the season, tours are full on a regular basis, but please refer to ‘people on tour’ for average numbers of people on tour and their ages. There is ample space inside the vehicle to store your personal belongings and a luggage section for your backpack. When the tour group exceeds a certain number, we use a trailer for the luggage. Pickups in Cape Town city centre and surrounding areas are included in the tour price. Your pick up address and time will be confirmed by your booking agent. The pickup time for the 7 & 5 day tour is between 08:00 and 09:00 on a Sunday morning and between 06:30 and 07:00 on a Friday morning for the 3 day tour. 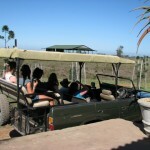 Private tours have their own pickup times and will be communicated to you prior to your tour departure. Please note that unforeseen traffic delays, accidents and road works can delay pick up times, especially with pickups during the week when it is peak traffic time. Drop offs are done back in Cape Town on return tours from where you were picked or as otherwise requested. A drop off at the airport is available on request. If you need to be picked up / dropped off outside of the city centre or surrounding areas, please let us know beforehand so that the necessary arrangements can be made. On the 5 day one way tour clients can either choose to be dropped off in Port Elizabeth at the airport or Jeffrey’s Bay after lunch on the fifth day of the tour. If you have a flight out of Port Elizabeth on the fifth day please take note that you will arrive there at the latest 14:00, so please schedule flights accordingly. 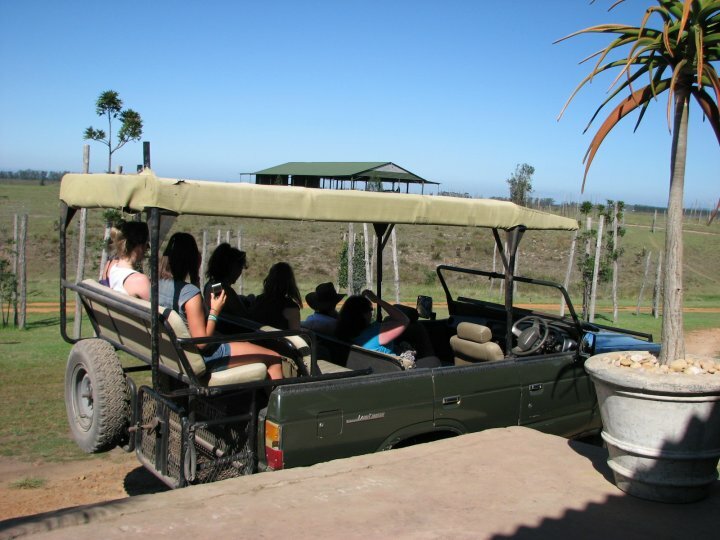 Our tours are for everybody as adventure travel isn’t limited to certain ages as in the past. It comes down to the individuals’ ability to join in and communicate with the other members of the group. That being said, from experience we can say that the broad average age of people on tour are from 20 – 35 years, although if you have to narrow this down it would be between 22 –25 years. The reason being, we work closely with a lot of backpacking establishments, language schools and volunteer organisations, who in turn focuses on the youth travel market. Nonetheless, we will do our best to accommodate people from all walks of life. The size of the group averages between 6 and 8 people per trip. This is an average throughout the year and some trips may only have 4 people on them while others could have the maximum of 13 people. 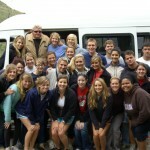 Tours are run regularly with student/volunteer groups exceeding this size with 2 or more vehicles. 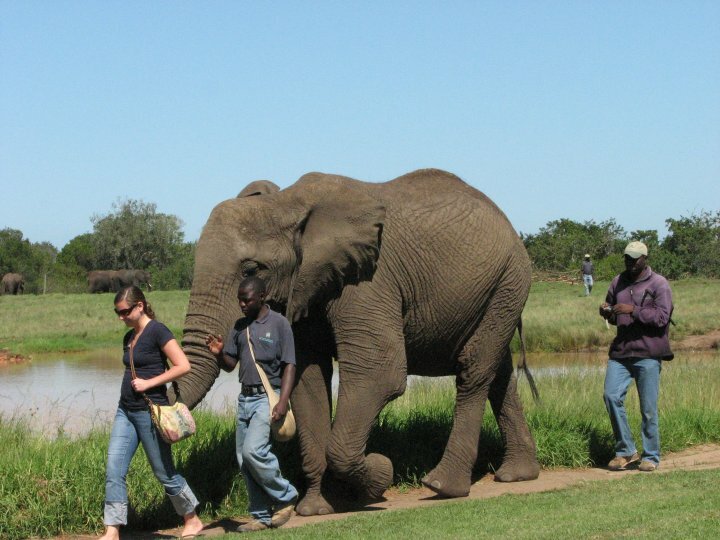 Kindly note that the 3 Day Weekend Safari & Bungeetour is oriented more at the younger market of travellers as it entails a whole lot of driving in a short time in order to see the entire Garden Route. We have to stick to a tight schedule to get all the activities done and although you won’t be rushed, the tour is relatively fast paced and for people who don’t have the time to do the longer 7 day tour. Your tour leader is there to make sure that you have an unforgettable trip. Our belief is that in Africa; experience is everything. All in all, good African guides are distinguished by their ability to make you feel safe no matter what environment you’re in; they’re also characterized by their passion and love for their subject… Africa! If there is anything that is upsetting you whilst on tour, you need to approach your tour leader to give him a fair opportunity to rectify the problem. Dealing with any problems that may arise whilst on tour will prevent them from developing into something more problematic. Your tour leader cannot help you if you remain quiet. 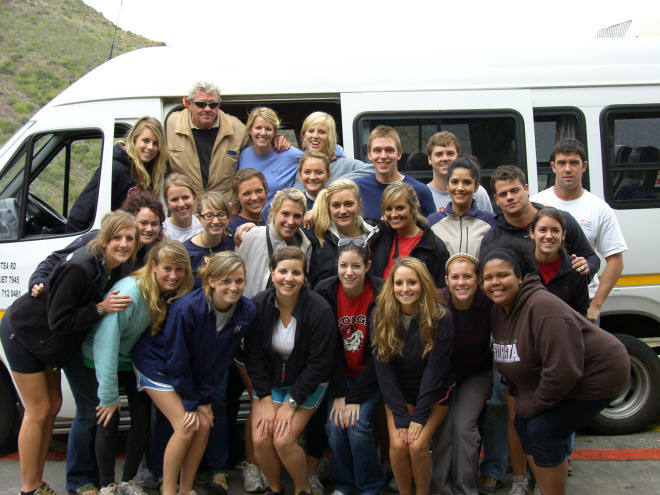 Your tour leader is trained not only to run an informative, fun and adventurous tour, but also to take control when things don’t run smoothly. Please remember that this is Africa after all and that the itinerary stated has to be flexible and will depend on local conditions. Travelling in Africa is sometimes unpredictable and by the very nature of travelling here, there are unforeseen challenges to overcome and passengers should have a taste for adventure. Problems with road conditions, bad weather and tire changes can delay and change the schedule of the tour. Please be prepared and pack a sense of humour. In the event of any incidence regarding local conditions that may affect safety, security, and the well being of the tour participants, the decision of the tour leader will be final. Please inform us of any pre‐existing conditions such as diabetes or asthma and any prescription medicine you may be taking. We also need to know about any food allergies or physical disability that you may have. South African Rand is the best currency to use on this route. Please see Pre Departure Booklet for detailed information on each country. Travellers Cheques can take a long time to change into cash and often incur unreasonable charges. Credit Cards cannot always be processed – especially in remote areas. 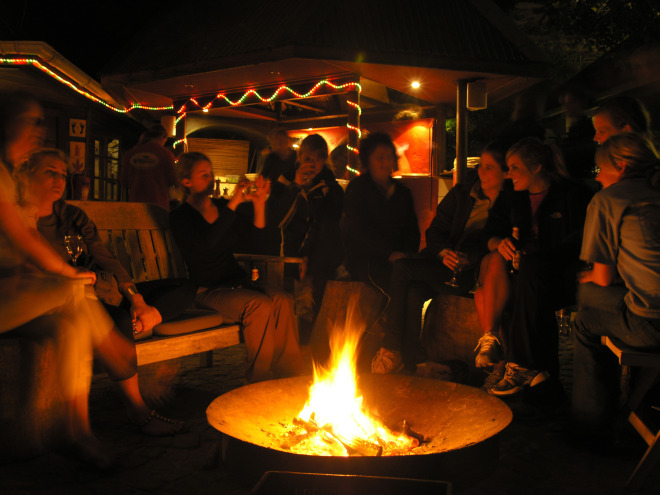 Our overland tours have a standing relationship with some of SA’s top backpacker lodges. 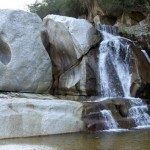 Known for their flare, all our stops provide unique, clean and professional hospitality with excellent shower / bath ablution facilities with a bar and Internet facilities. All bedding is provided. Our advertised tour price includes spacious and comfortable dorm accommodation. Bedding is provided but clients have to bring their own towels (not necessary for room upgrades). Dorms are not always just for the group and can be shared with other travellers. Dorm sizes can range from 6 to 12 people sharing, and varies from each backpacker visited. Accommodation upgrades are available, subject to availability. What accommodation upgrades are available? Backpacker room upgrades: You can upgrade to a private room within the backpackers where the group will be staying. You can choose from either a room with shared bathroom facilities or en suite bathroom facilities. The shared option is generally two rooms sharing one bathroom while an en suite is your own bathroom connected to the room. Rooms can either be twin or double and family rooms are available on request. Bedding and towels are provided. The upgrades are subject to availability at the time of making the booking. The rates given for the room upgrades are a once off cost and not per day. Guesthouse/Bed & Breakfast upgrades: These are for the more discerning traveller, with a bit more luxury and privacy as to provide a comfortable night’s rest. All rooms are private twin or double with en suite bathrooms, with bedding and towels provided. 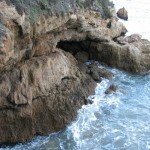 The guesthouses used are situated in the same town as the backpackers where the rest of the group will be staying. After dinner with the rest of the group the people that choose this upgrade while be transported to their accommodation and picked up the next morning after breakfast to continue on with the tour. From £300 per person sharing. Upgrade costs from £47 per person.